Le métier ....work in the saddle. Inside the working mind of the domestique. Canadian, Michael Barry a domestique for Team Sky, is also an accomplished writer. Notably he's authored a very interesting book due out next month. It's aptly called, Le Métier. What is métier? Simply it's a trade, field or activity at which one excels; one's forte. 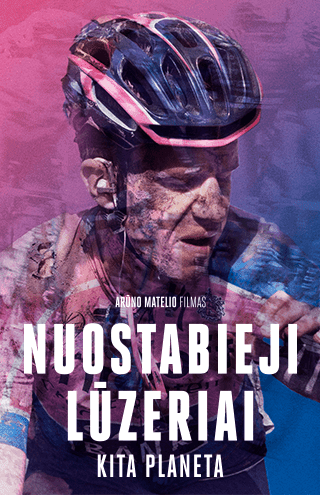 He writes with a compassion being a domestique, the relatively unknown, unsung working class heroes of the peloton. They attack when they can believing victory possible. Or chase down breaks. They seldom win but sometimes they can. Barry mentions the French riders are most motivated to attack or breakaway on their home soil. That pursuit of glory could turn them into overnight idols. Domestiques are often remember by the fans. On agonizing mountain stages, fans cheer on the domestiques struggling in the back appreciating that certain sacrifice. But it's all about hard labor, in fact, Barry has been a pro for eleven seasons. That's lots of days in the working saddle. Ex-pro, Sean Yates was a domestique, too. He knew he was one and not a leader. "It's to do with your work ethic. I knew from the beginning that I wasn't going to be a big hitter, not every day." 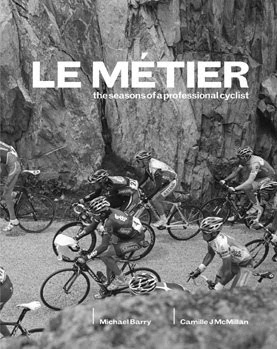 Barry's definition sums it up, "Le Métier was a phrase I heard every day as I worked toward being a pro. 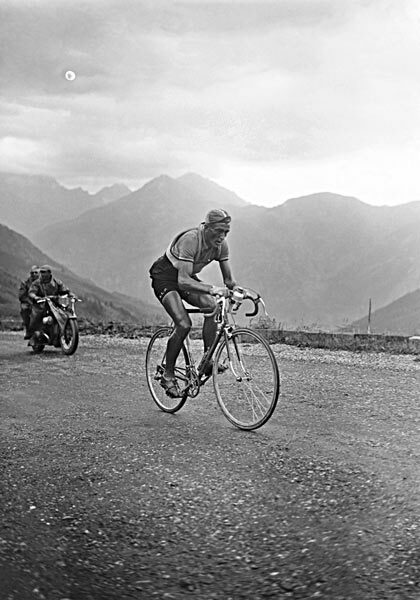 To me, it is the essence of cycling; devotion, work ethic, savoir-faire (a knowledge of how to do something), an identity developed through experience." 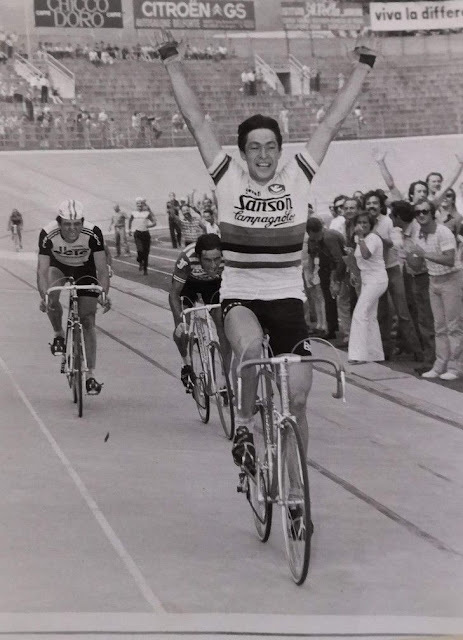 For Michael Barry, his role as domestique seems fitting. He helped guide Boasson Hagen to a final stage win in Tirreno-Adriatico. And, along with a strong team will ride Milano-Sanremo this Saturday ...no doubt working hard for an monumental victory! Michael Barry wins stage 4, 2008 Tour of Missouri. do you sell your original pictures ever?